When you’re a pilot’s daughter, it’s pretty safe to say you’ve traveled a time, or two. Sprinkle in a few luxury press trips and your run-of-the-mill jetset bug and yeah, I’ve packed! A lot. Even though I’m tempted to somehow stuff my entire closet into my suitcase, I don’t. And you shouldn’t either. 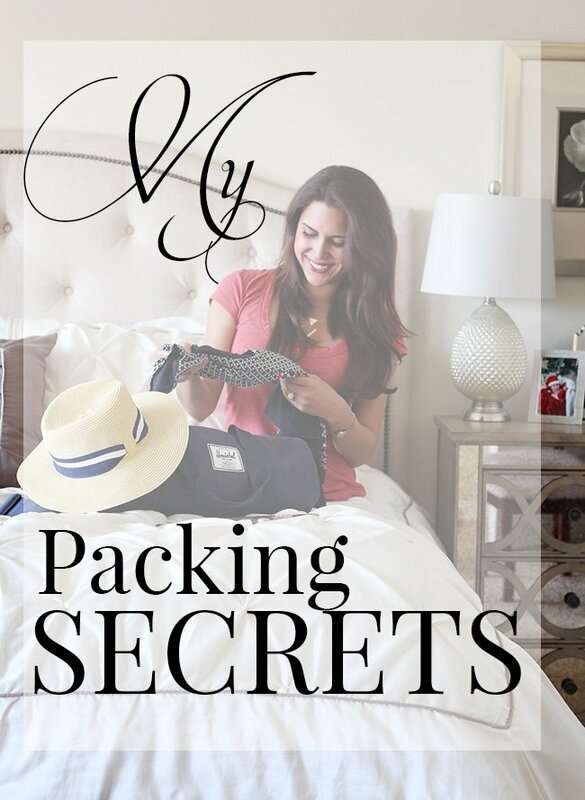 Travel light with my packing secrets. to store my leggings and two small packing cubes to keep my swimsuits organized in my dresser. Trust once you’ve tried these, you’ll wonder how you survived any trip without them. 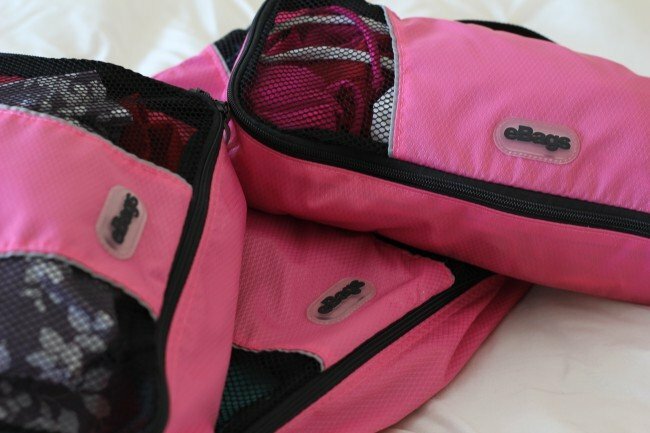 Filing up your toiletry bag isn’t just time consuming, doing it last minute makes it so easy to leave things behind. That’s why I have a pre-packed bag with my favorite travel-sized items, ready to go. I keep my favorite beauty travel products in my Mini Kittour Jetsetter so all I have to do is grab and go! I love hats but boy are they a PIA to travel with! 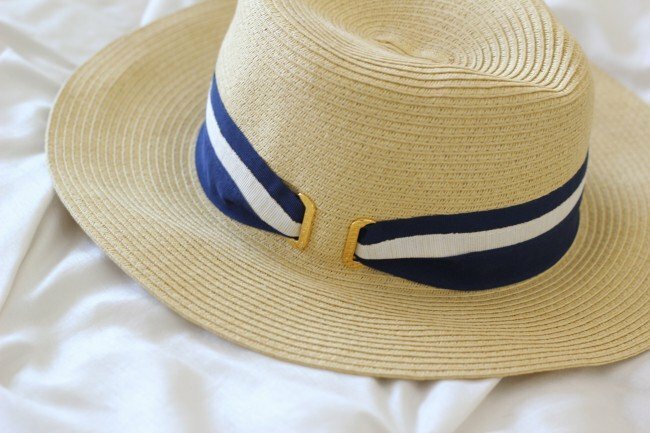 For my St. Lucia honeymoon, I wanted to take big, glamorous summer hats for days spent by the beach but was worried they’d flatten out and lose all their shape. Solution? Wear your biggest one on the plane. 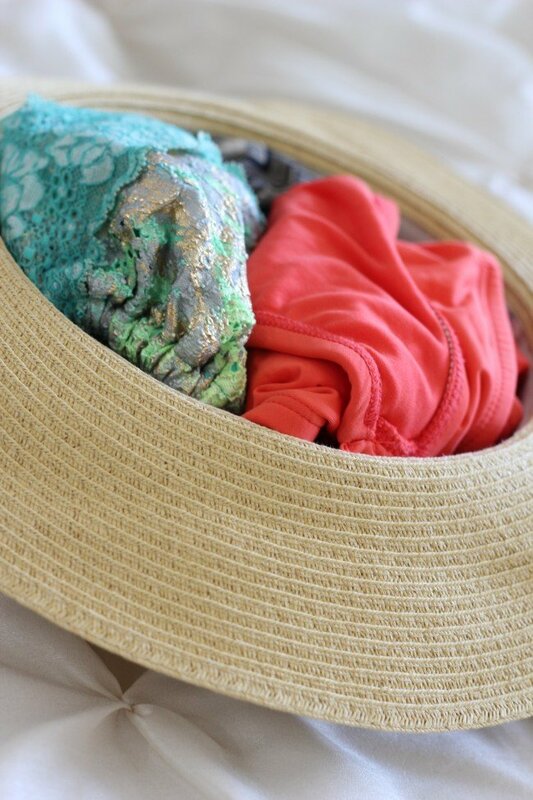 For the smaller ones, like your summer fedora, stuff it just like they do at the store! I used cardboard from shoe boxes to first line around the bag and then, stuffed them with rolled tops. You need to use every nook and cranny available so you might as well fill your actual hat with some of your clothes. Plus, it helps your hat retain its shape, too. 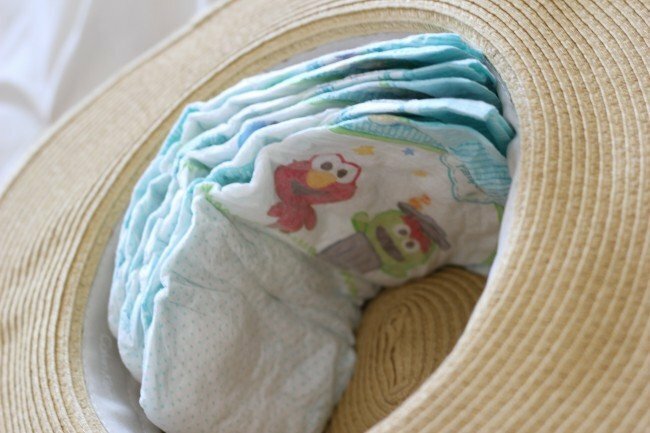 Moms, you can stuff your hats with diapers, too! It can be oh-so-tempting to try and stuff your entire wardrobe in your suitcase–don’t. You won’t have any room left to bring goodies back and will end up wrinkling more clothes than needed! Pack according to outfits instead of at random and remember to keep it simple. I like to stick to a color scheme so all your shoes, accessories and bags match. The last thing you want is outfits that all require completely different shoes and bags. 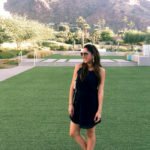 Think dresses that do double duty and can transition from day to night and head-to-toe looks that are in a similar color family. 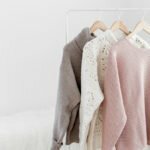 For more on this, check out my guide on how to pack for anything. 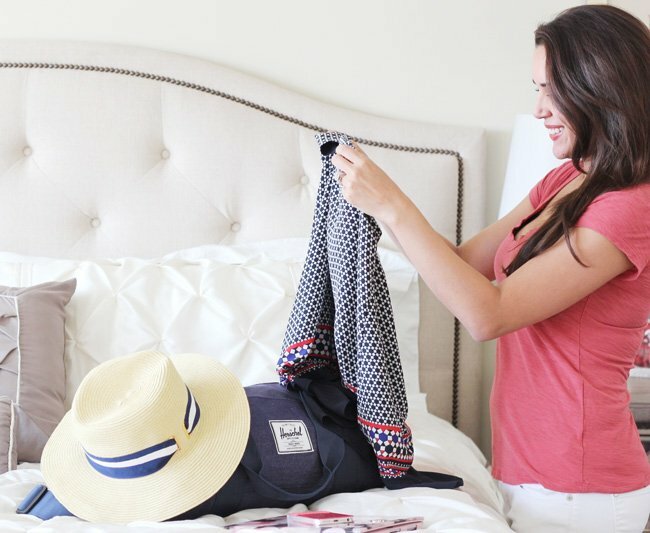 What are your favorite packing tips and tricks? For constant style and beauty chatter, connect with me on Facebook, Twitter and Pinterest, too. 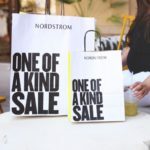 Must-Haves From the Fall 2018 Sephora Beauty Insider Sale! What a perfect article, and love those little packing cubes, genius! Perfect timing! I’m heading to Mexico in four weeks and can only bring a small duffel bag. That hat trick is amazing. I have one of those small packing cubes for my underwear/socks/bathing suits.